Tagged charity, Mount Kinabalu, Shelter Home for Children. YOUR true family is not necessarily the one you’re born with, as Jia Huai (last name withheld) knows very well. When her parents divorced and her mother subsequently became too ill to care for her, she was sent to the Shelter Home for Children, a welfare organisation that helps abused, abandoned and neglected children. Her mother died shortly after, and Jia Hui became a permanent resident of the home. She stayed there for 11 years. This could very easily be the beginning of a sad, Dickensian story, but Jia Huai’s story couldn’t be more different. Read more: Disability? This ability. That’s why she’s determined to give back to the place she considers home – by climbing Mount Kinabalu. Shelter is organising a charity climb – the Shelter Charity Climb – to raise RM200,000 to fund the educational needs of the 50 children living in their three homes. 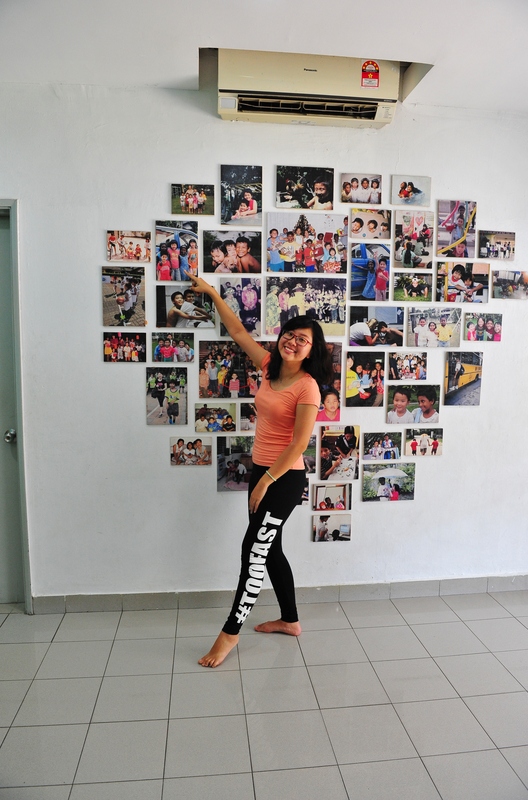 Jia Huai hopes to raise an additional RM100,000 for Shelter, in order to give her “siblings” an extra leg up in life. After all, it was Shelter’s staff who encouraged her to excel in her studies, even helping her to secure a scholarship and accommodation after she left the home. However, she was quick to point out one particular staff member who made all the difference in her life. A former Shelter home manager was the one who made learning fun, she said, cementing her path towards academic excellence. “He would come up with games that made us think critically, as well as quizzes on different subjects – math, Bahasa Malaysia, English – and reward us when we did well,” said Jia Huai. Her aims for the home go beyond just helping the children there receive an education – she hopes to correct misconceptions surrounding children from welfare homes. Jia Huai’s childhood, while happy, was marred by schoolmates who mocked her and called her names just because she went home to a Shelter home. Jia Huai has no hard feelings towards her former bullies, saying the stigma against children from welfare homes is not helped by media portrayals. To her, the solution is clear: Let’s talk about successful people who grew up in welfare homes instead. 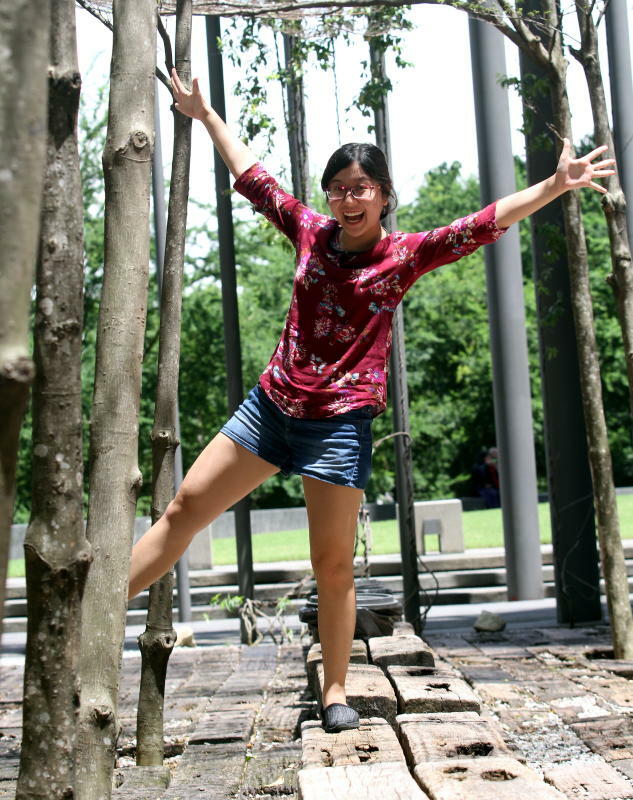 That’s why, despite being a self-described shy person, Jia Huai took a courageous leap and agreed to appear in a newspaper and come out as a former welfare home child. And she’s definitely a success story, having graduated from First City University College having made the dean’s list – on full scholarship, no less. Her current course at IACT is courtesy of another scholarship. 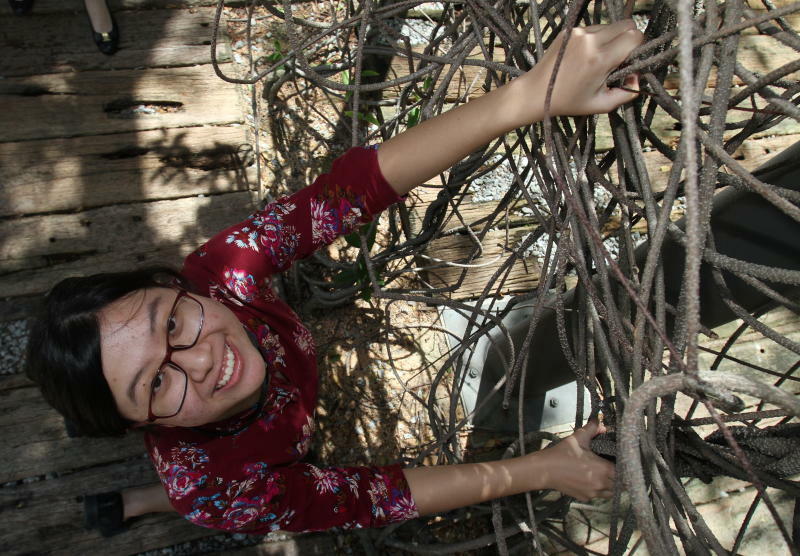 She may be flying high now, but Jia Huai will never forget her roots. “They (Shelter and its staff) took care of me and provided me with an education for 11 years – things my relatives were unable to do. Taking part in the climb and helping to raise awareness for the home is my way of giving back to them. It’s the least I can do,” she said. The Shelter Charity Climb will be held from July 28 to Aug 1 at Mount Kinabalu. For more information, go to shelterhome.org or fb.com/ShelterHomeMY.